There are many urgent problems facing the planet: a degrading environment, a healthcare system in crisis, and educational systems that are failing to produce creative, innovative thinkers to solve tomorrow's problems. Technology influences behavior, and I believe when we balance it with revolutionary design, we can reduce a family's energy and water use by 50%, double most people's daily physical activity, and educate any child anywhere in the world to a level of proficiency on par with the planet's best students. My research program tackles these grand challenges by using a new model of interdisciplinary research that takes a long view and encourages risk-taking and creativity. I will illustrate how we are addressing these grand challenges in our research by building systems that balance innovative user interfaces with novel activity inference technology. These systems have helped individuals stay fit, led families to be more sustainable in their everyday lives, and supported learners in acquiring second languages. I will also introduce the World Lab, a cross-cultural institute that embodies my balanced approach to attack the world's biggest problems today, while preparing the technology and design leaders of tomorrow. James Landay is a Professor of Information Science at Cornell Tech, specializing in human-computer interaction. He will become a Professor of Computer Science at Stanford in August, 2014. Previously, James was a Professor of Computer Science & Engineering at the University of Washington. His current research interests include Technology to Support Behavior Change, Demonstrational Interfaces, Mobile & Ubiquitous Computing, and User Interface Design Tools. He is the founder and co-director of the World Lab, a joint research and educational effort with Tsinghua University in Beijing. Landay received his BS in EECS from UC Berkeley in 1990 and MS and PhD in Computer Science from Carnegie Mellon University in 1993 and 1996, respectively. His PhD dissertation was the first to demonstrate the use of sketching in user interface design tools. He was previously the Laboratory Director of Intel Labs Seattle, a university affiliated research lab that explored the new usage models, applications, and technology for ubiquitous computing. He was also the chief scientist and co-founder of NetRaker, which was acquired by KeyNote Systems in 2004. From 1997 through 2003 he was a tenured professor in EECS at UC Berkeley. 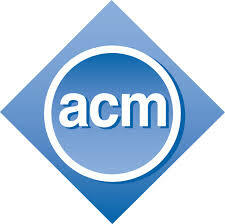 He was named to the ACM SIGCHI Academy in 2011. 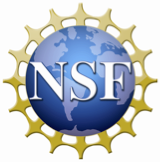 He currently serves on the NSF CISE Advisory Committee. 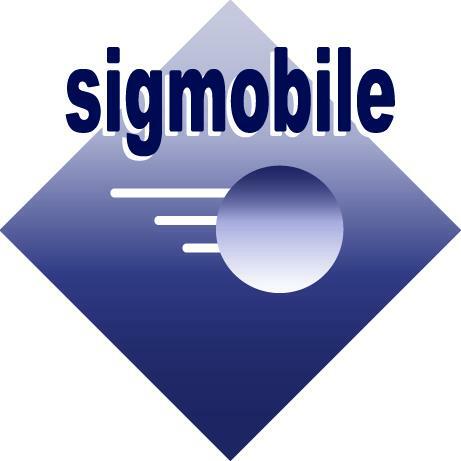 The open exchange of ideas and the freedom of thought and expression are central to the aims and goals of SIGMOBILE; these require an environment that recognizes the inherent worth of every person and group, that fosters dignity, understanding, and mutual respect, and that embraces diversity. The ACM Code of Ethics embraces the "values of equality, tolerance, respect for others, and the principles of equal justice". For these reasons, SIGMOBILE is dedicated to providing a harassment-free conference experience. Harassment is unwelcome or hostile behavior, including speech that intimidates, creates discomfort, or interferes with a person's participation or opportunity for participation, in any SIGMOBILE event. Harassment in any form, including but not limited to harassment based on race, gender, religion, age, color, national origin, ancestry, disability, sexual orientation, or gender identity, will not be tolerated. Harassment includes the use of gratuitous language or sexual imagery in public presentations and displays, degrading verbal comments, deliberate intimidation, stalking, harassing photography or recording, inappropriate physical contact, and unwelcome sexual attention. 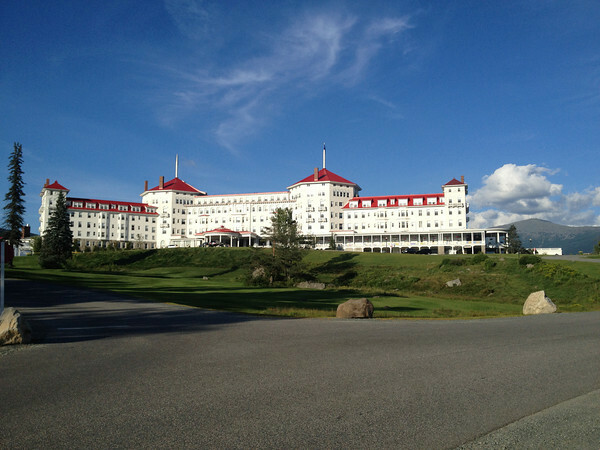 Conference participants violating these standards may be sanctioned, expelled from the conference or asked not to attend future conferences or conference events, at the discretion of the conference organizers and the SIGMOBILE executive committee. If you believe you have been harassed, you are encouraged to report the incident in confidence to either of the MobiSys 2014 General Chairs at mobisys14chairs@sigmobile.org or the SIGMOBILE Chair at suman@cs.wisc.edu. For general inquiries about MobiSys2014, please contact mobisys14chairs@sigmobile.org.